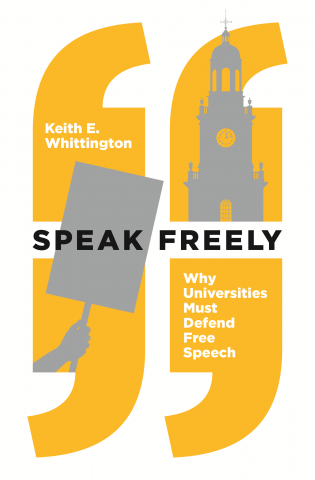 Keith E. Whittington is the William Nelson Cromwell Professor of Politics at Princeton University. 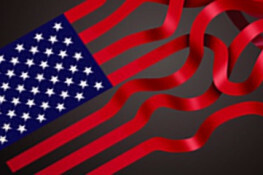 He writes about American constitutional law, politics and history and American political thought. He has been a visiting professor at the University of Texas School of Law, is a member of the American Academy of the Arts and Sciences, and is currently a fellow with the National Center for Free Speech and Civic Engagement. He did his undergraduate work at the University of Texas at Austin and completed his Ph.D. in political science at Yale University. 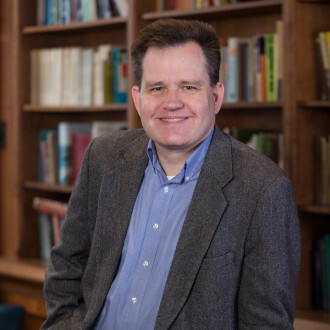 His books include Constitutional Interpretation: Textual Meaning, Original Intent, and Judicial Review. 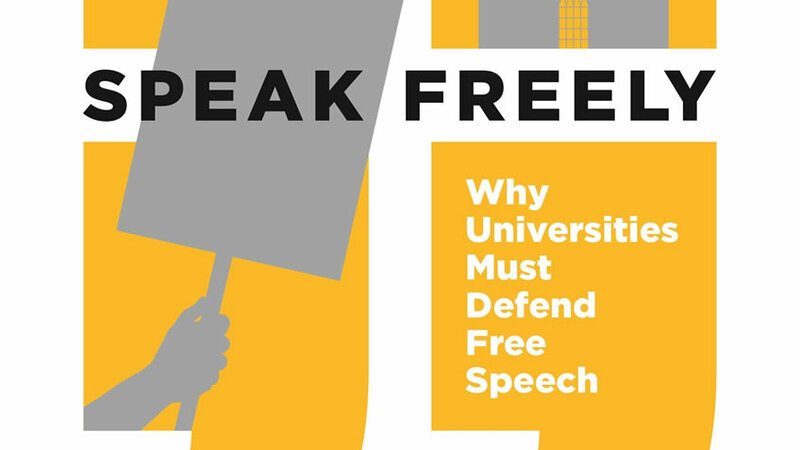 His most recent books include Speak Freely: Why Universities Must Defend Free Speech and Repugnant Laws: Judicial Review of Acts of Congress from the Founding to the Present.